So this day last week, I did something different. I got myself a product I wouldn’t normally go for. I’ve always been a matte girl when it comes to lippies, so any lip product with a bit of a gloss tends to scare me – think hair down on a windy day, painful! I must say, my stress and concerns about glossy lipsticks were quickly put to rest after I started using this Holy Grail product. 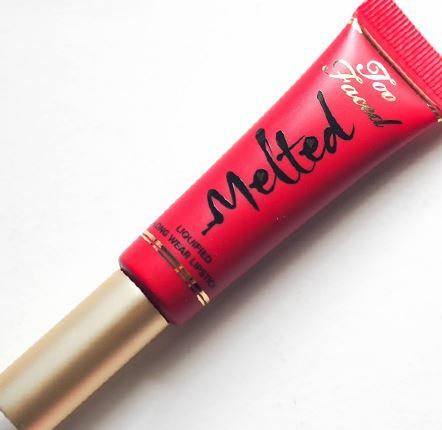 This liquified lipstick by Too Faced has definitely set the bar high for any other glossy lipsticks I will be looking at from here on out. This shade in particular is called Ruby. It’s a blood red that is highly pigmented and buildable. One coat leaves a slightly matte finish and wears almost like a stain. However if you much rather a glossier finish, you can build it up! 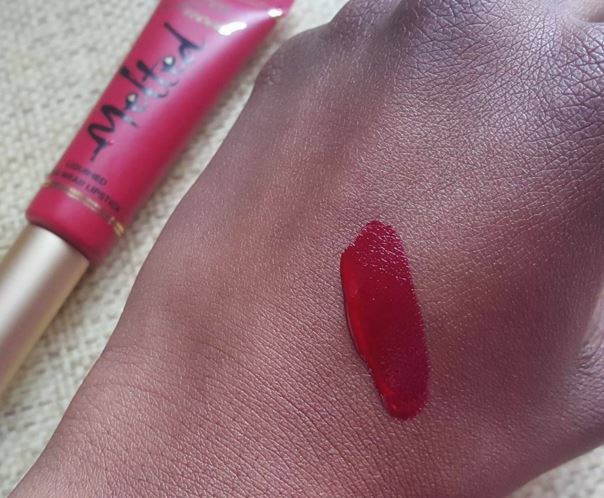 It isn’t overly hydrating when wearing glossy nor is it too drying as a stain. It feels very comfortable and lightweight on the lips, which I think is particularly important when wearing it glossy. It wears really well during the day, especially when you use a lip liner before hand. 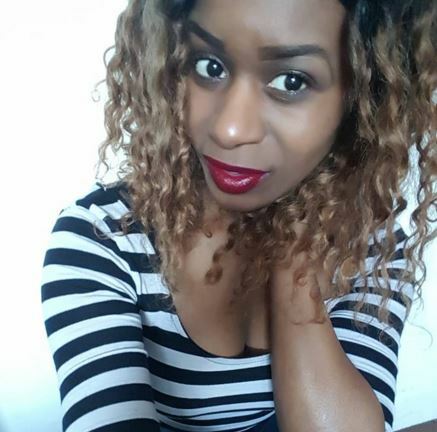 The first time I used this lipstick without a lip pencil, I wasn’t impressed with the fact that I had to constantly reapply during the day – not something a lot of people enjoy doing. So I would definitely recommend using a lip pencil with it as it does absolute wonders with the longevity of it. the staying power of stain, the intense colour of a liquid lipstick and the high shine of a gloss in one long-wear formula. Mine certainly tick all three boxes and I can already see myself getting another bold shade -or two.